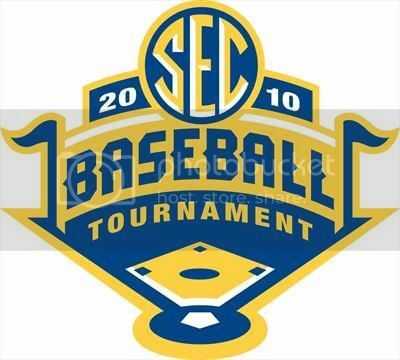 The SEC Tournament calls for a a different set of P’s. PITCHING- I’ll put it bluntly. In the postseason, Auburn will only go as far as our pitching will take us. The tournament and regional’s are set up so you can take a “mulligan” in one pitching performance, but just one realistically. So for Auburn to succeed in the second season it will come to down to the Auburn arms and who the opponent trots out. 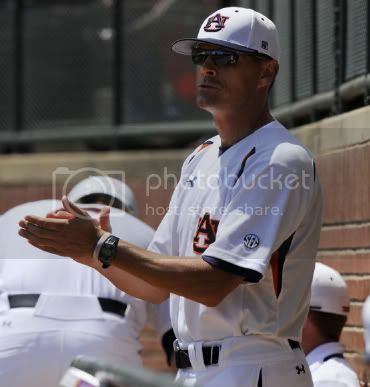 For Auburn the first test will come against Alabama and their best pitcher Jimmy Nelson. Sure, Nelson has impressive numbers but they are a little transparent. He’ll come in with a 7-2 record and 4.05 ERA but it moves to 4-2 and 5.15 in SEC play. The 2 complete games in the last two starts immediately jump out at you. However, how much of that was Nelson’s skills (a bit, I’m sure) and how much was the anemic offenses of the Vols and Rebels. You know Kevin “Kraken” Patterson is licking his chops at the prospect of facing Nelson. 2 At Bats and 2 Solo HRs last time. That lineup above has completely been shuffled now. Fradejas has been moved up, Gamache is lower, and Creede Simpson hasn’t seen action for a good while. The biggest X-Factor? Nelson didn’t face Trent Mummey. On the flip side, Nelson will face Corey Luckie who has been both up and down this season. To me, he pitched his best outing last weekend against Ole Miss when he went pitch for pitch against Drew Pomeranz. However, that could also be because Ole Miss has struggled offensively. You can see the comfy confines of home inset against the spacious outfield of Regions Park. 340 down the lines and 405 to dead center. It’s a college pitcher’s park. Some critics wondered if Auburn’s offense will be able to handle the deeper dimensions. 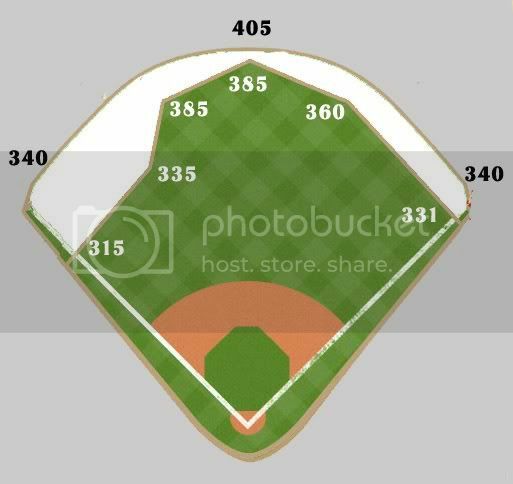 Well, Ole Miss’s Swayze field is similar in dimension (335 down the lines, 400 dead center) and Auburn didn’t have a problem last weekend. Wait a minute? Did he really call Birmingham a home-field for Auburn? He must be an Alabama fan and think Legion Field is a “neutral site”. Birmingham isn’t called “Bammer-Ham” for nothing. The crowd will be Pro-Tide all weekend. PAWLOWSKI- This is another x-factor for Auburn. You have to credit CJP and the job he’s done with Auburn. How he missed out on SEC Coach of the Year is beyond me. It went to Florida’s skipper this year. Since 2002 the award has gone to either a coach who has either won the SEC East or the SEC West but not necessarily to the coach with the best overall SEC Record. When you think about what CJP has done with Auburn this year and take into account that Auburn was predicted to only finish 5th in the SEC West? It’s remarkable. He has the players in the right mindset and has put an emphasis on “Championship Sunday” as he calls it. It’s paid off really well. POSTSEASON- It’s been interesting to watch Auburn before the Tennesee series and how they’ve responded. Going in, Auburn needed two games to clinch a spot in Hoover. The Tigers responded. Then, going into Ole Miss, Auburn needed two to clinch the West. They got three and all but locked up a chance to host a Regional. So what’s left to play for? Plenty. I didn’t think it was possible, but Auburn has a slim (very) slim shot at actually becoming a NATIONAL Seed. From Baseball America That’s incredible. Lionel (Nashville): Aaron, What an exciting time to be an Auburn Tiger! We appear to have all but guaranteed a spot as a regional host during the NCAA tournament. 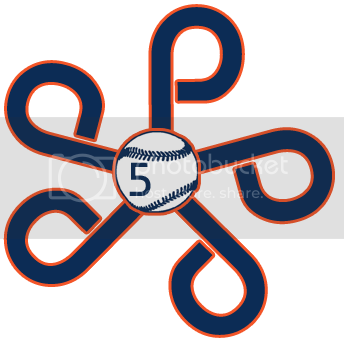 Could you briefly layout a scenario (if any exist) where Auburn would be a national seed? Aaron Fitt: Tell me this: what makes South Carolina such a safer bet to be a national seed than Auburn? The way I see it, they have very comparable resumes, and the team that does better in the SEC tournament will have the inside track at the No. 8 national seed. Think about it: South Carolina finished just one game ahead of Auburn in the SEC. They're back-to-back in the RPI. Both teams won series at Arkansas. South Carolina won the head-to-head series against Auburn back in March, but Auburn finished stronger, winning its last five series (including at Arkansas and sweeping a series at Ole Miss), while South Carolina lost two of its last three series (albeit with a great series sweep of Arkansas stuck in between). And South Carolina has played 14 games against teams outside the top 200 in the RPI, compared to just five for Auburn. Those teams are right next to each other, in my estimation. So there you have it. One writer who honestly thinks Auburn has a chance at a National Seed. Each time Auburn has had it’s destiny in its own hands, the Tigers have responded. Very well represented, including Hunter Morris being named SEC Player of the Year. Auburn lands Four 1st Teamers and Two 2nd Teamers. It’s a hungry group, an experienced group, and a group determined to make sure their return to Hoover isn’t a short one.